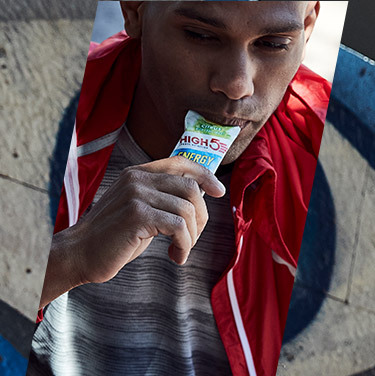 With the latest sports nutrition products and sports supplements, your body will get the tools it needs to boost performance and consolidate your gains. 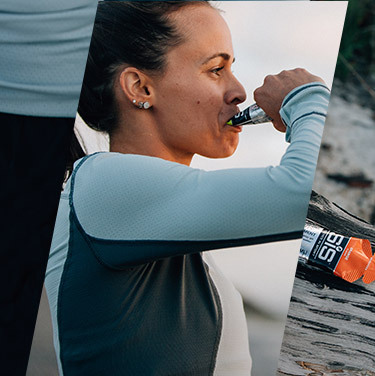 Choose from expertly formulated hydration, energy, and recovery products to drive your progress on the bike, in the gym, on the trail, or in the water. Whether you’re a beginner or pro-athlete, you’ll find expertly developed energy supplements from the industry’s top brands and active sports nutrition trusted by elite sportsmen and women. Alongside leading fitness supplements and vitamins for energy, Wiggle’s Wellness store has a vast selection of valuable sports recovery options for every discipline, along with dedicated wellness and body care products to support your goals.